SCENAR treatment is painless and comfortable for the patient. It is proven to provide sustainable pain relief, increased range of motion and functional improvement. SCENAR is an individual treatment and results may vary from patient to patient. 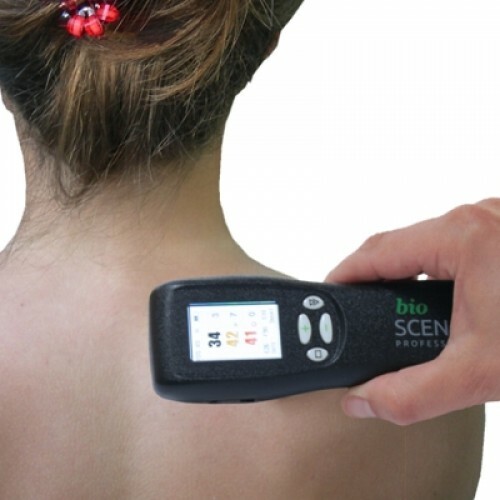 We recommend trying SCENAR therapy with a professional Practitioner prior to purchasing a personal device.